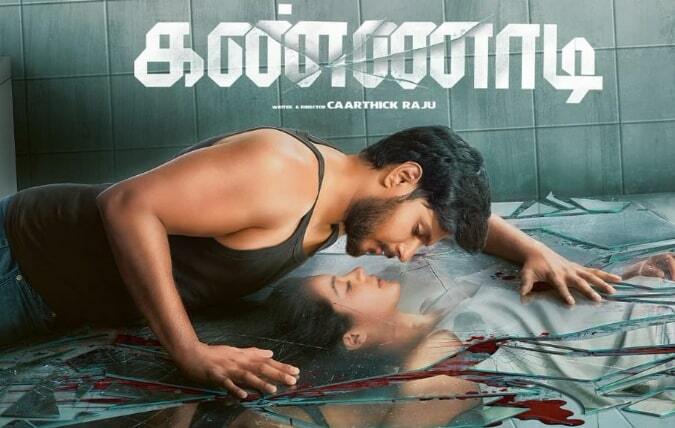 Kannaadi Tamil Movie is an upcoming Tamil bilingual horror film written and directed by Caarthick Raju and Produced by Viji Subramanian’s V Studios and Shanthi Srinivasa Guru’s Sri Saravana Bhava Films. 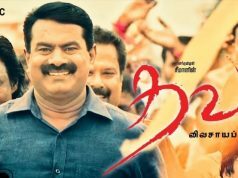 The Film also Made in Telugu as Ninu Veedani Needanu Nene. Kannaadi features Sundeep Kishan and Anya Singh in the lead roles. The Film also stars Karunakaran, Anandraj, Poornima Bhagyaraj, and Murali Sharma in the supporting roles. 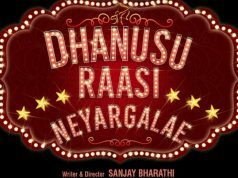 SS Thaman composing the music for this film.PK Varma handling the camera and Praveen KL is the Editor of the movie.